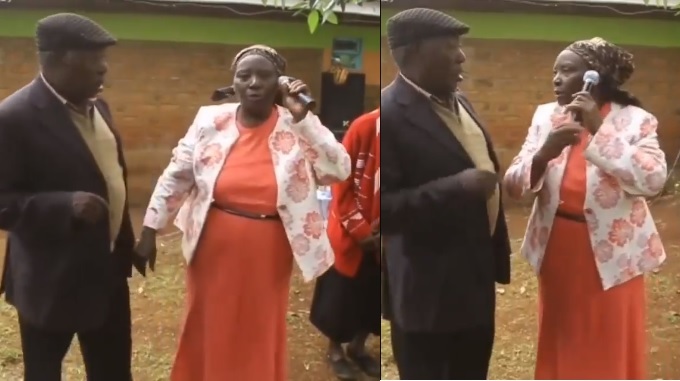 Tuesday, September 11, 2018 - This Kikuyu woman embarrassed herself when she was called to speak in a public function. Apparently, she doesn’t know how to use a microphone. The “ushamba” in her is too much.